- Facilitate the creation of cultural centers to bring the community together. - Support and/or collaborate with other non-profit organizations, media campaigns and educational projects which serve for the progression in level of education, human rights, secularism and democracy in Turkey. TAGP rejects dogma, authoritarianism, and all acts of discrimination based on race, ethnicity, gender, age, disability, sexual orientation, and religious beliefs. TAGP is a non-profit organization (501-c) founded by an independent group of individuals inspired by Gezi Park civil resistance that took place in Istanbul, Turkey in summer of 2013. 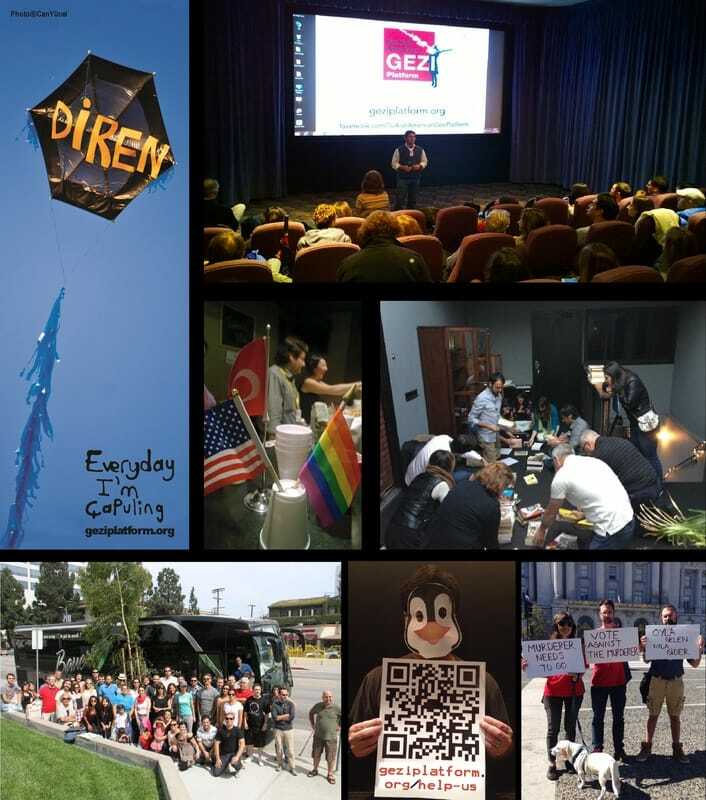 The aim of TAGP is to unite and organize the Turkish American community around a set of core values, and promote these values through public events, such as seminars, lectures, art exhibits, forums, discussion groups, etc.